Do you like RoboSmash? Share it with your friends. 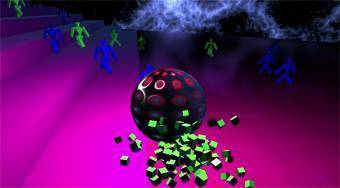 RoboSmash - move with a steel ball around the board and kill the green and red robots.